The scholarship was set up by Sichuan Agricultural University since 2015 to attract and encourage more outstanding overseas students to study Chinese in Sichuan Agricultural University. 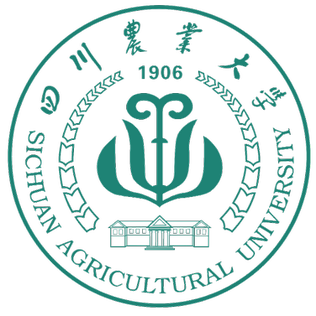 The International Office of Sichuan Agricultural University is authorized to administer the acceptance, review, and approval of the Sichuan Agricultural University Scholarship for Chinese Studies (SAUSC). 3. Applicants for Chinese language program should have senior high school diploma or above and be under the age of 45. 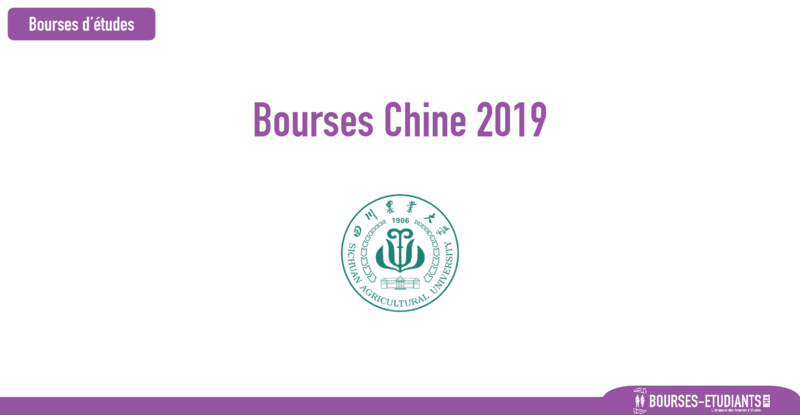 Applicants shall visit the SAU Admission page of Chinese Language Program and read carefully the admission information, and submit all the application documents in the online system. Sichuan Agricultural University will review all the application materials. Decisions for granting the scholarships will be made on the basis of the applicant’s competitiveness, academic record and other preset standards. Scholarship recipients will be notified by the university in the early July.